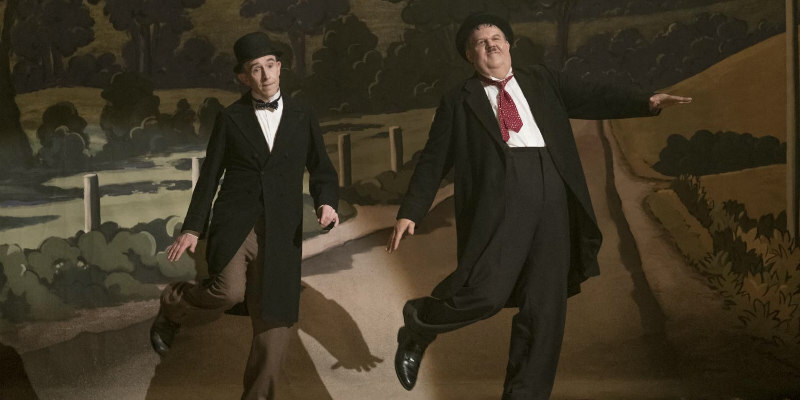 New featurette goes behind the scenes of the Laurel and Hardy biopic. 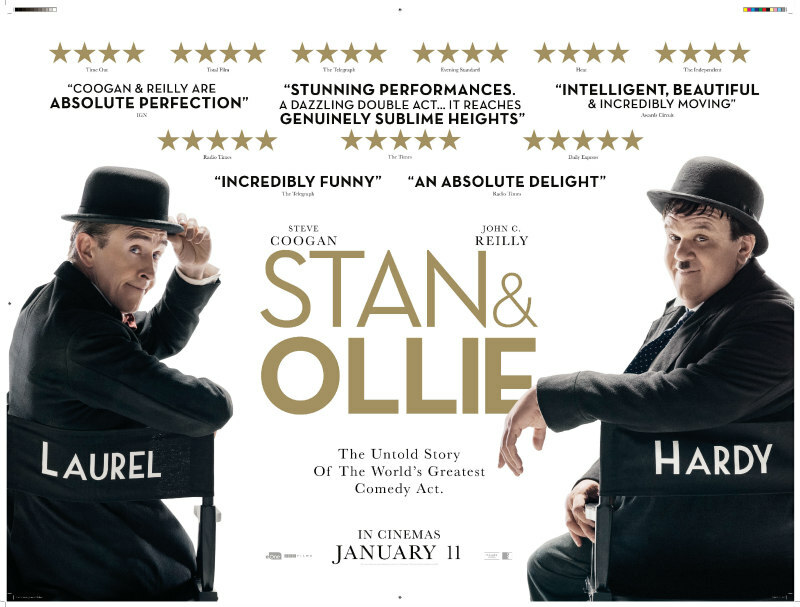 Stan & Ollie follows the iconic comedy duo - played by Steve Coogan and John C.Reilly as Stan Laurel and Oliver Hardy respectively - as they embark on a tour of the UK and Ireland in the twilight of their careers. A new featurette (below) goes behind the scenes of the film to explore the onscreen chemistry between Coogan and Reilly, and also features an interview with screenwriter Jeff Pope.